This coastal bedroom design mixes modern and traditional styles to create an airy and welcoming space. Natural textures, white bedding, and blue hues invoke the relaxation of the beach. Hi sweet friends! I hope you all had a wonderful Independence Day (for those in the U.S.) and are enjoying the summertime. If you’ve been following along on Instagram you know we are close to Ladybug’s due date–just a little over two weeks to go! It’s been a challenging week or so as I can tell she is getting ready, and basically my whole body is sore and crampy. Phew. I know that having a newborn is no walk in the park, but I am excited for a new season and an end to pregnancy symptoms! Apart from doctor’s appointments, we are mostly relaxing at home these days. The nursery is prepped, the house is (mostly) clean, and we are stocked up on supplies… so I’m just looking for small projects to accomplish. 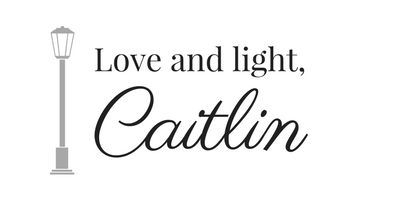 Today I created a design plan for our master bedroom! Since we moved into our home about a year and a half ago, we have done very little to our bedroom. I suppose it falls last on my list because hardly anyone sees it! We think we will replace our dresser soon, however, and it is hard for me not to start planning the whole room in the process 😉 I am going for a light and airy design that combines modern and traditional styles. I would also like to incorporate coastal elements like teals, blues, natural textures, and subtle beachy accents. A Burst of Beautiful | I love Alicia’s bright and welcoming bedroom, especially the pops of blue and the board and batten wall treatment. I would like to do an accent wall of molding in our master bedroom someday! 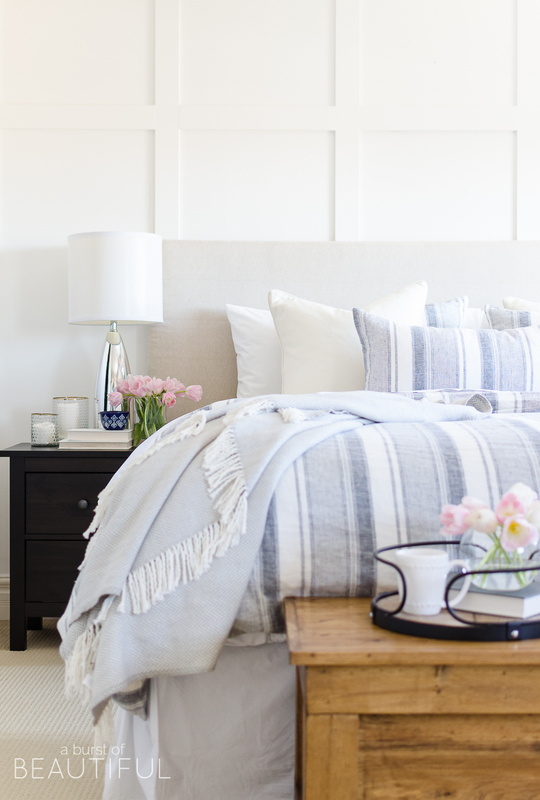 Nina Hendrick Design Co | Nina’s bedroom feels so fresh and inviting. I especially love the all white bedding, striped throw (I think I have the same one! ), and baskets. 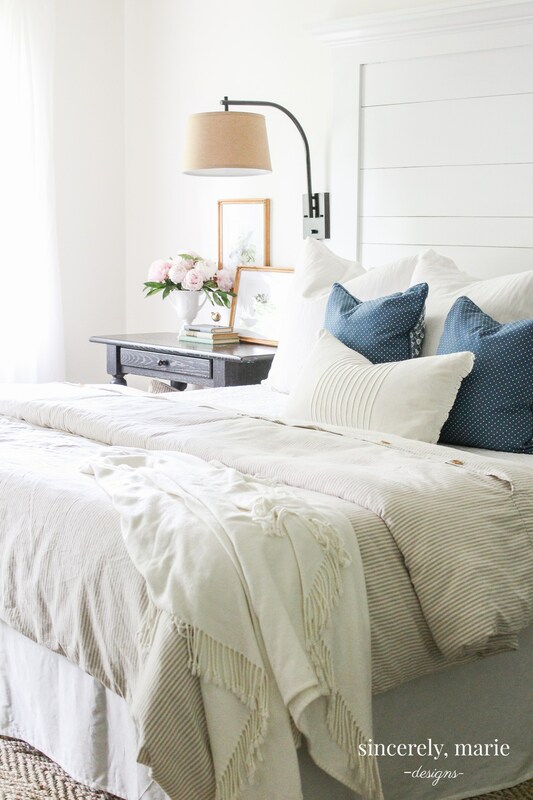 Sincerely Marie Designs | Amanda’s bedroom is such a pretty combination of modern and farmhouse style. I love her simple side table decor, linen bedding, and cozy layers. 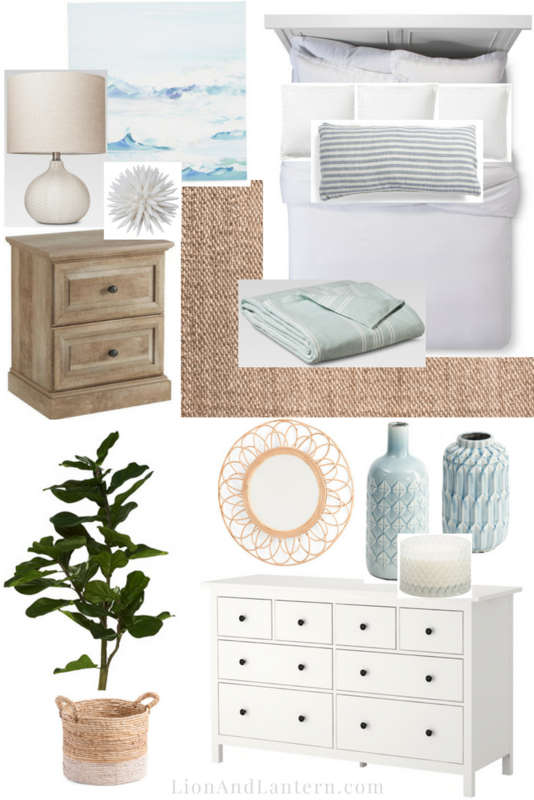 Now that you’ve seen my inspiration, here is the mood board I designed for our master bedroom. All sources are linked below! What are your favorite bedroom pieces? Please let me know if you have any tips or ideas for designing a master bedroom! Thanks so much for stopping by today friends!